I´ve been asked by a number of people if I know of any free online resources for learning to speak the Spanish language. which is a series of YouTube videos to help you with your pronunciation. You can click on to further videos on YouTube by searching in the right hand column after you have viewed this first one. Do you know of any other free Spanish language resources? 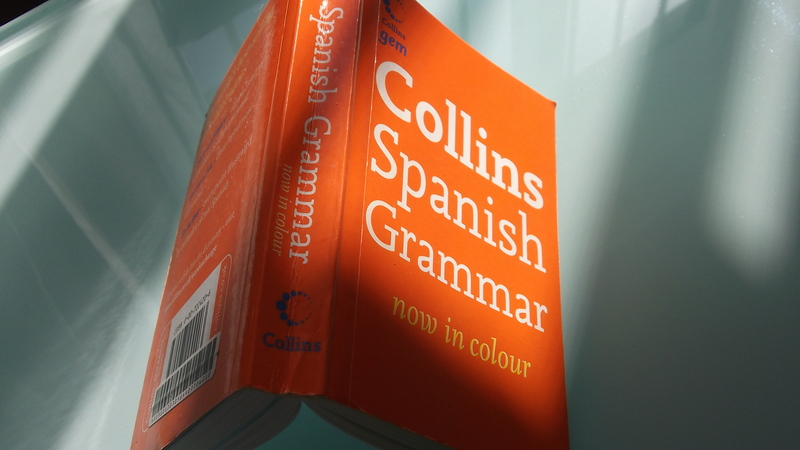 Thanks for the tips – I’m in the process of thinking about going back to S america and want to learn Spanish. You´re welcome. If there is anything more I can help with, just give me a shout! Where in South America are you thinking of going back to?